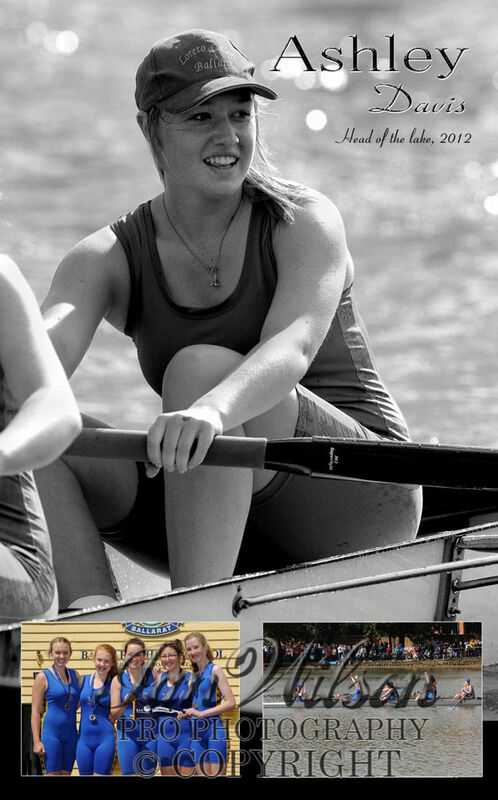 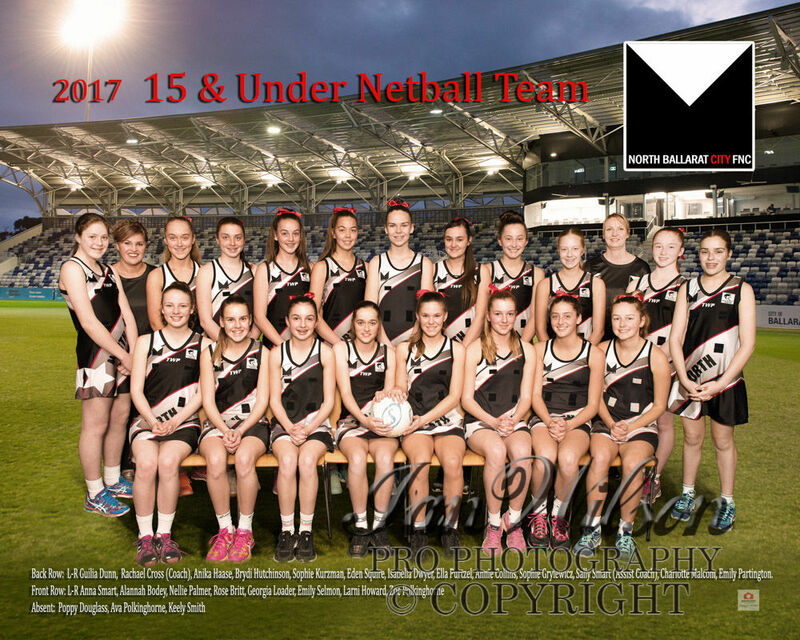 We can come to your club and photograph your sports teams. 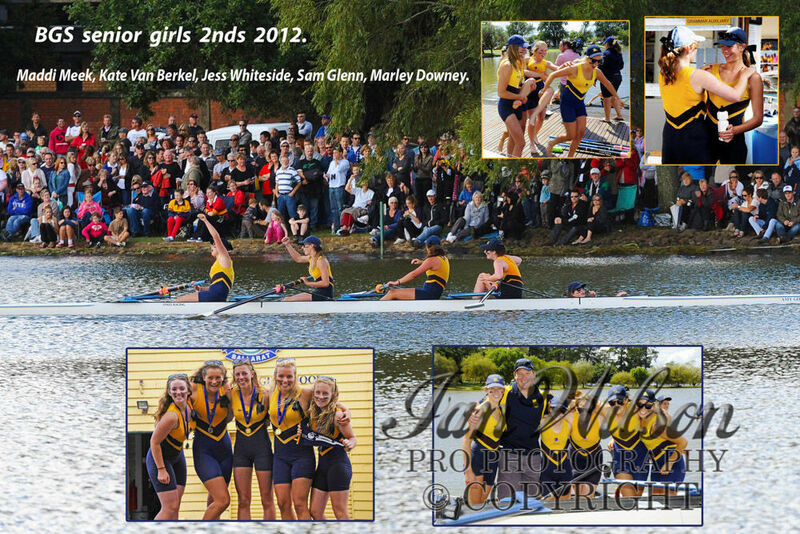 Call us to work organise a day. 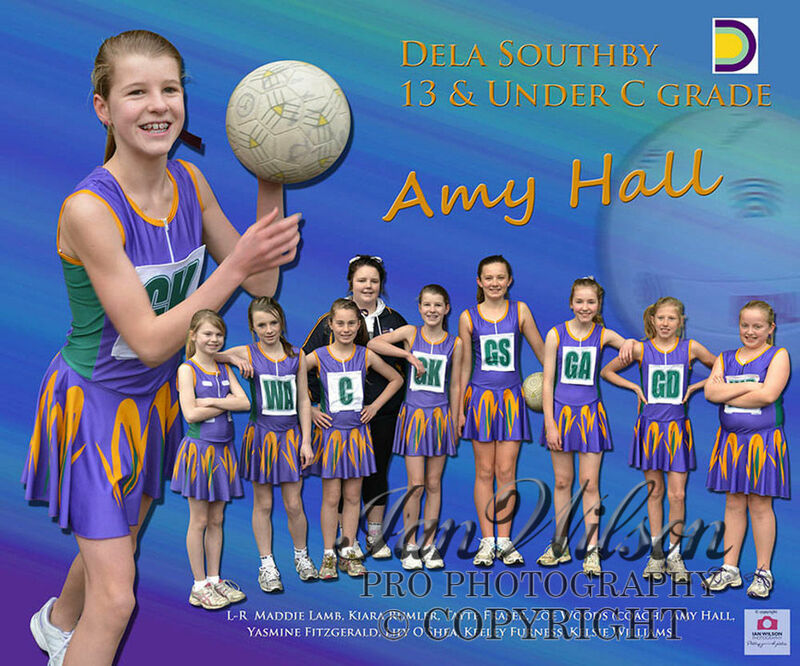 All names and any other details applied to photos. 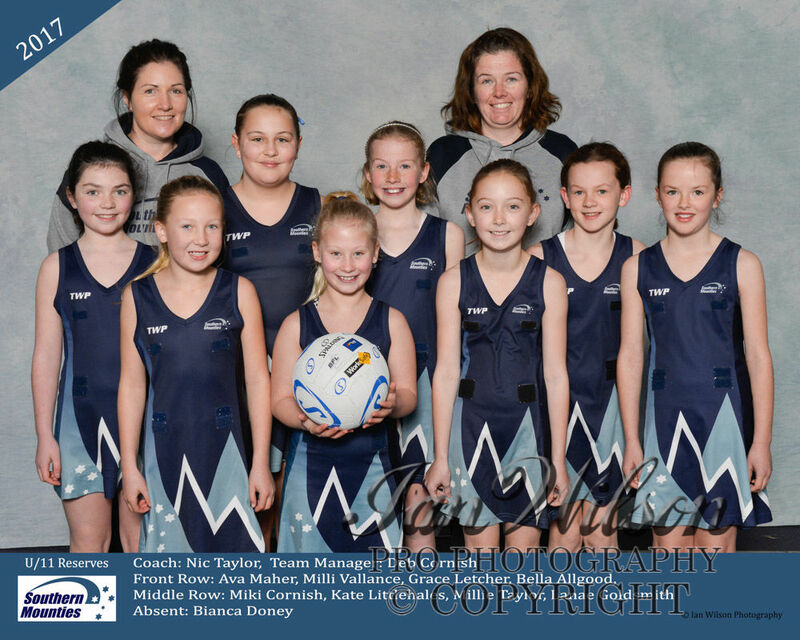 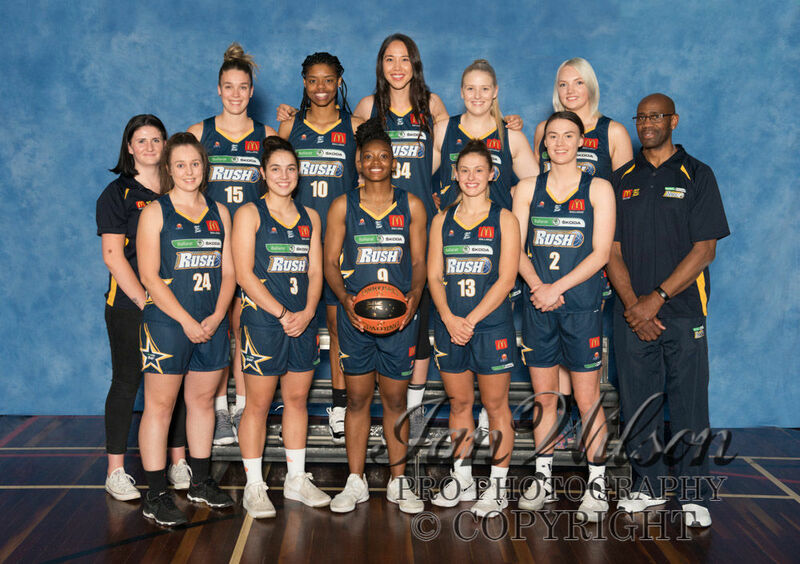 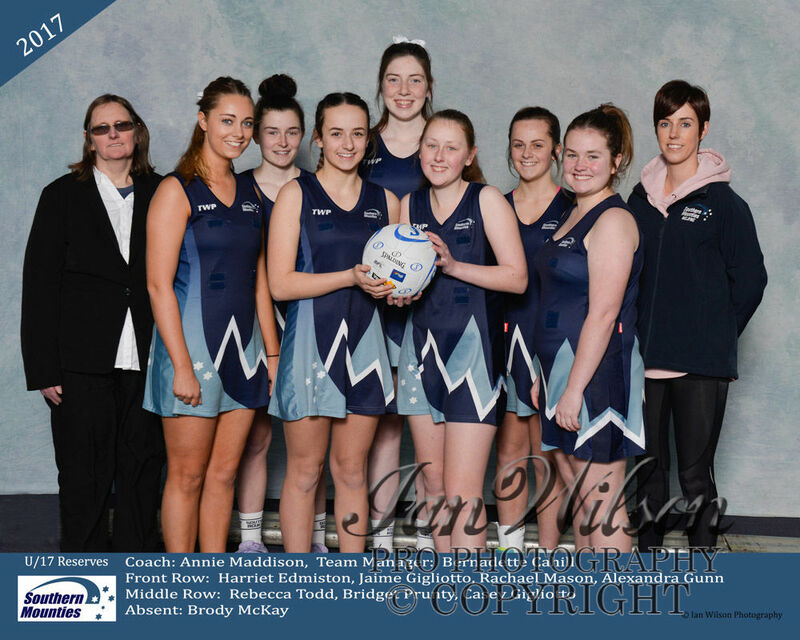 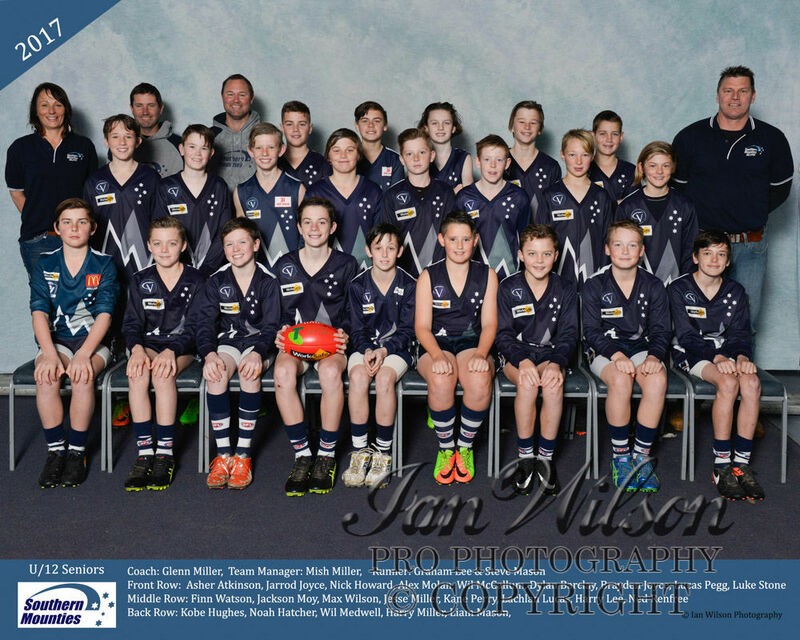 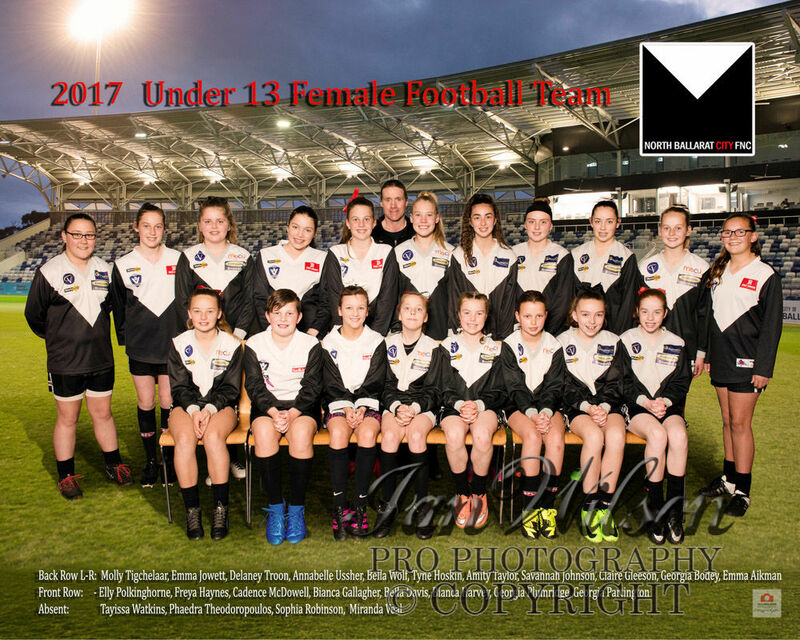 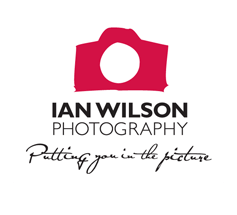 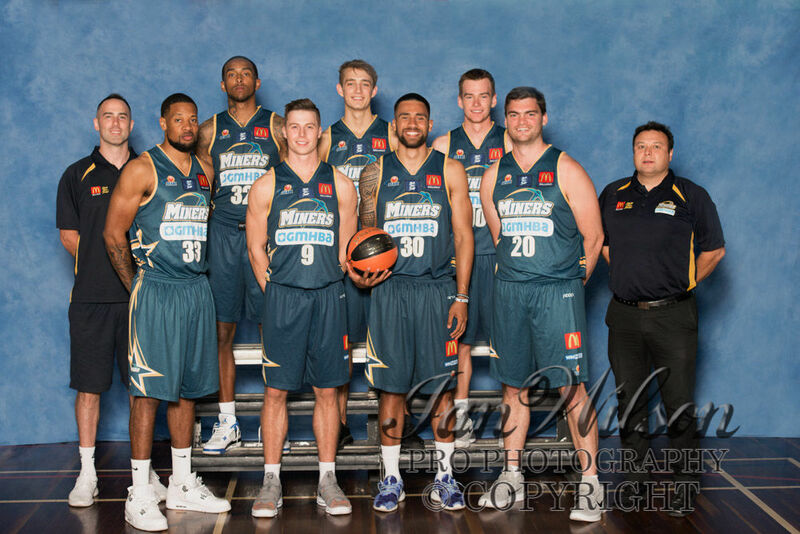 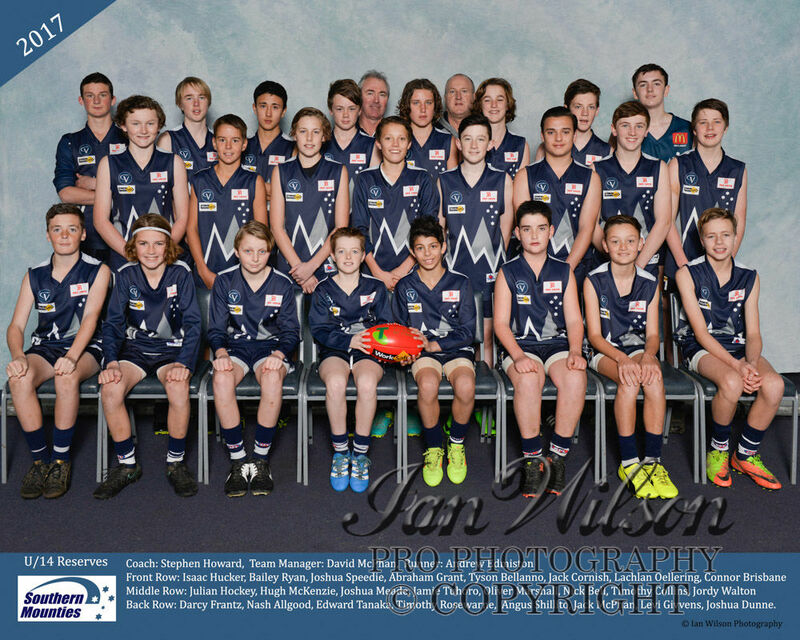 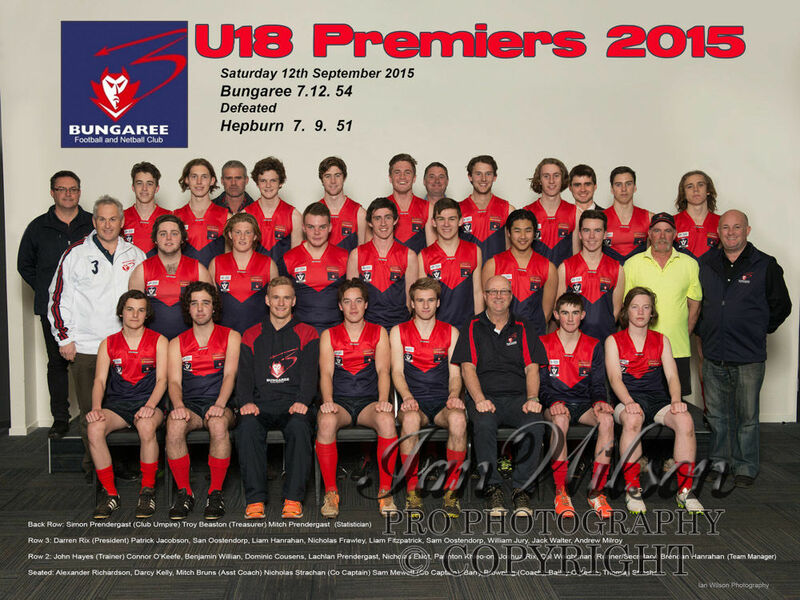 "sports teams photography melbourne victoria"